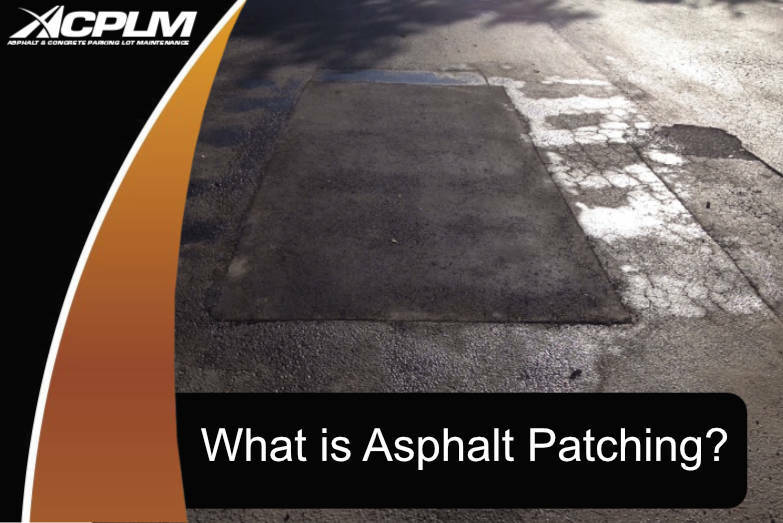 What is Asphalt Patching? 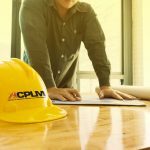 - ACPLM - 888-959-9637 - Call Today! 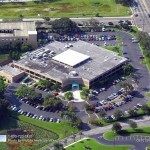 Every Tampa property eventually requires repairs and maintenance. It is only a matter of time until water weakens soil beneath the pavement. Potholes appear after heavy vehicles travel across the weakened surface. Their weight causes cracking that subsequently forms potholes. 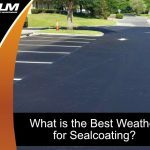 Thankfully, there is a solution available in the form of asphalt patching. If you notice a pothole or another flaw in your pavement, do not delay the asphalt patching repair project. Time is of the essence. 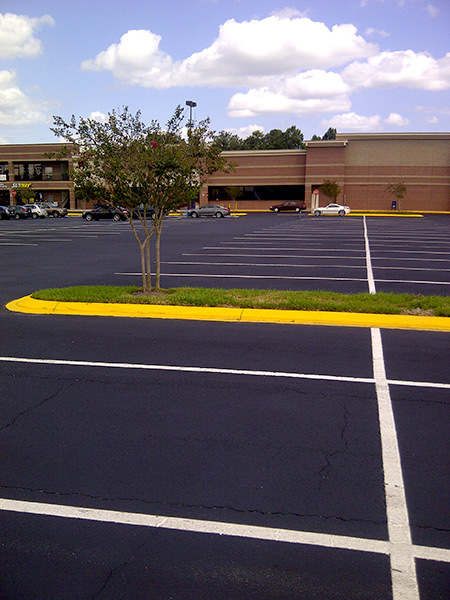 A professional team should assess the surface quality and determine if asphalt patching will get the job done. If the hole is not patched or patched incorrectly, it will eventually lead to even more damage that requires additional money and subsequent repairs. It is even possible for a compromised surface to prove hazardous to vehicles and people traversing the space. 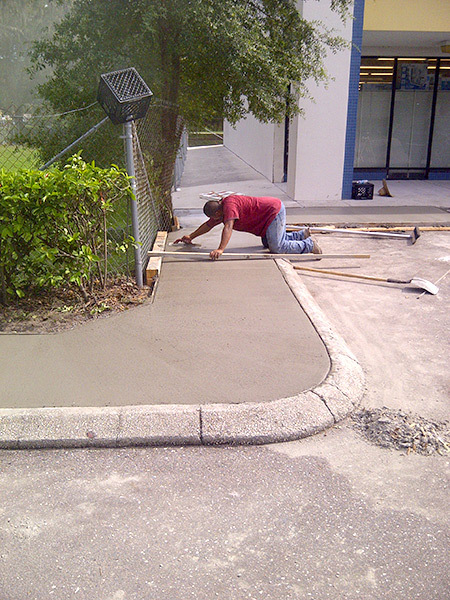 You have everything to gain by having your asphalt patched in a timely manner. 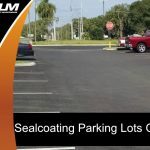 The patching process minimizes downtime for your parking lot or other space. There is a seamless integration into the current surface for superior functionality and aesthetics. 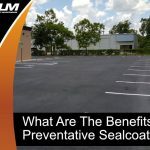 Most importantly, asphalt patching gets rid of those dangerous low spots. This is the best and quickest way to correct those hazardous depressions that dot your pavement. 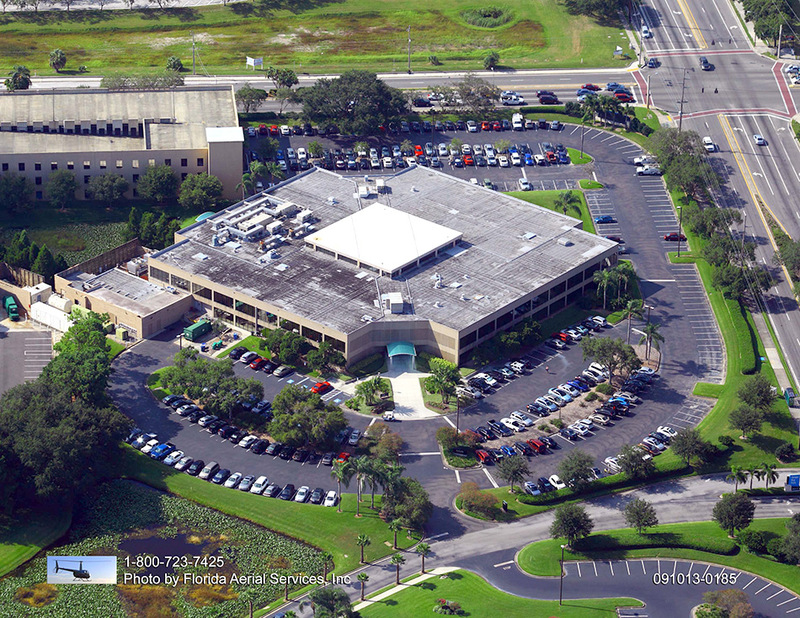 Asphalt patching is a cost-effective means of repairing your Tampa property. The cost of hiring our asphalt patching crew pales in comparison to that of removing and replacing the asphalt. Removal and replacement projects often identify subgrade issues that spur unexpected costs. Asphalt patching defers the expense of repairing problems with the subgrade. 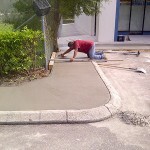 It extends the life of your Tampa pavement, doesn’t bust your budget, and keeps your customers happy. This really is the perfect solution for properties that have isolated spaces of deterioration that require rapid repair. 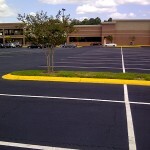 There are multiple asphalt patching methods. The right approach hinges on the nuances of the property. 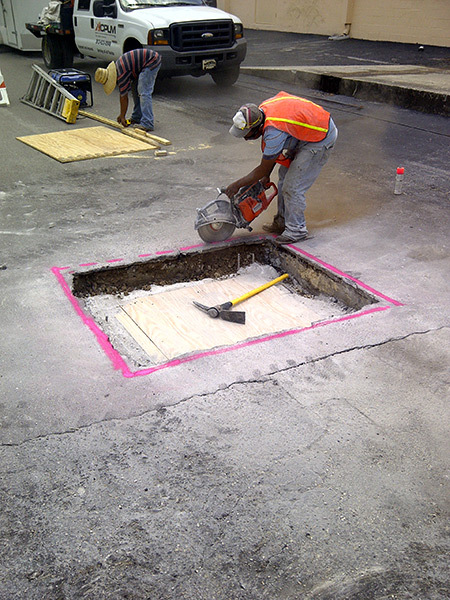 Pothole patching requires a manual installation of new asphalt mix and subsequent compaction. 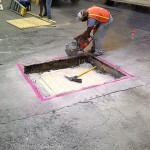 Surface patching involves a partial depth removal with a milling of the asphalt surface. 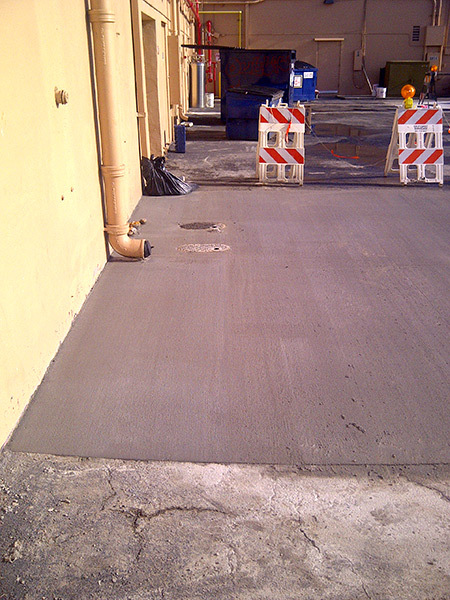 The space is then cleaned and new asphalt is installed. 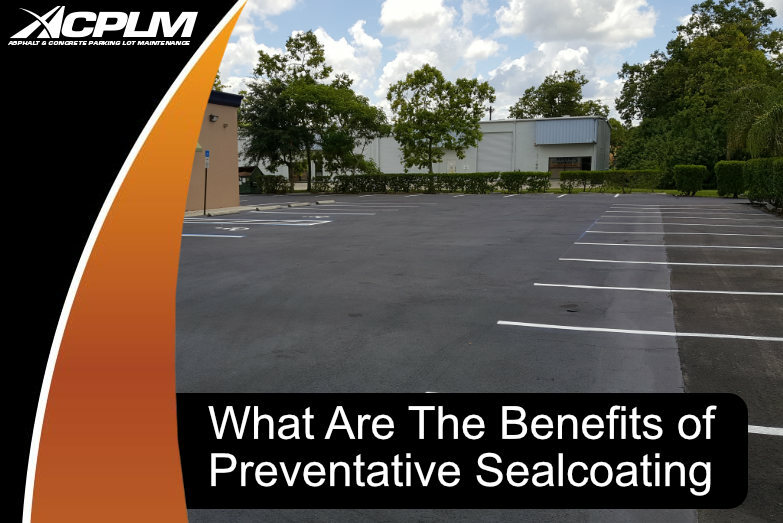 This approach eliminates those surface defects, providing a repaired space that typically lasts two to three years. 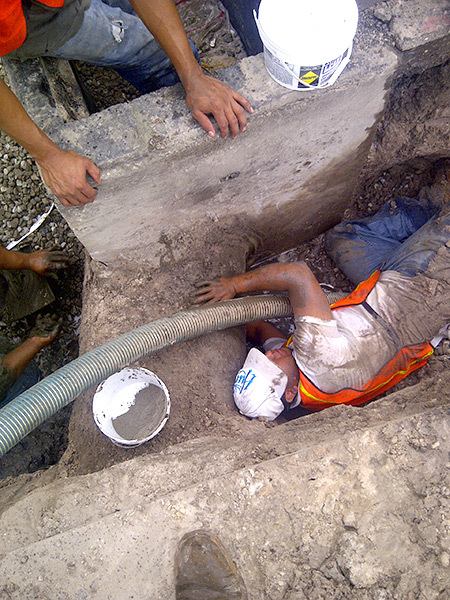 Another commonly used method is to dig out patching, also known as full-depth patching. 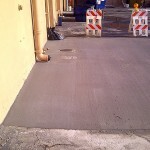 This process requires the removal of the deteriorated asphalt to the base prior to the installation of the new asphalt. Dig out patching lasts the longest of the approaches outlined above.